Looking for a marketing game changer? 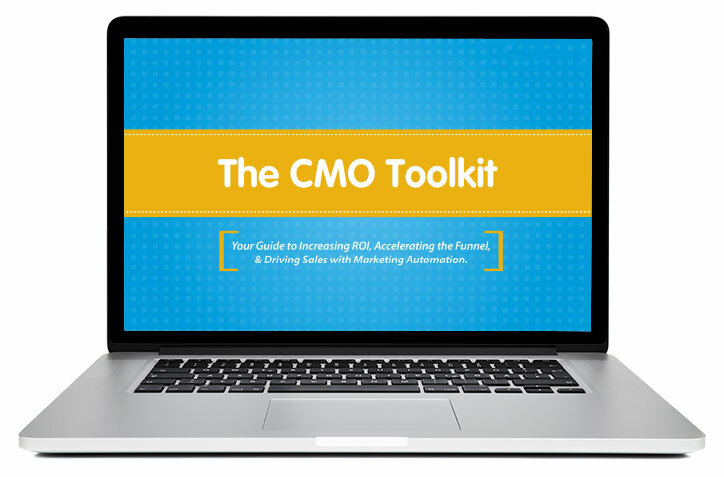 The CMO Toolkit explores the issues that you find most important, like how marketing automation can be used to increase ROI, drive sales, and accelerate the funnel. The Toolkit includes important industry research and statistics provided by top analyst firms.